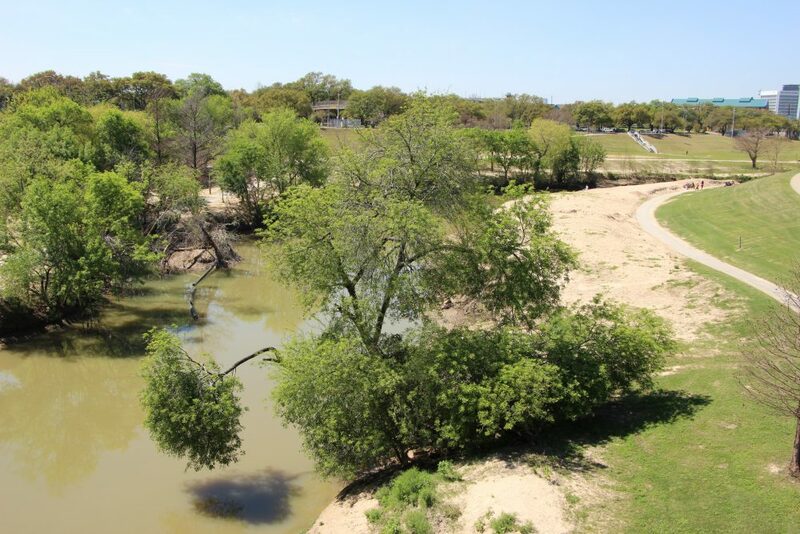 The study will include an analysis of Buffalo Bayou and its tributaries. 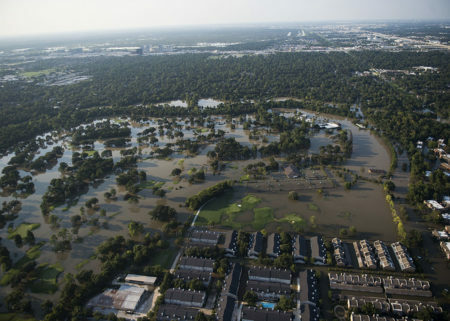 The Harris County Flood Control District (HCFCD) and the U.S. Army Corps of Engineers will conduct a comprehensive study of the Addicks and Barker Reservoirs and surrounding watersheds, the HCFCD said Wednesday. The $6 million study will be fully funded by the federal government and will include Buffalo Bayou and its tributaries. The Corps will serve as the lead agency. 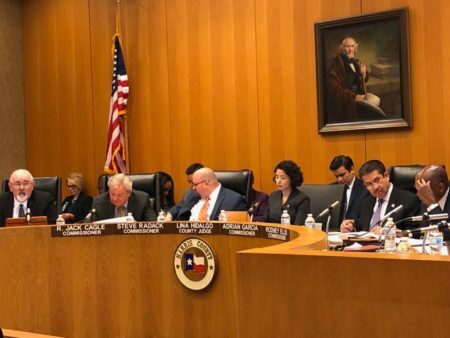 The agreement marks the beginning of a three-year study period in which the Corps, with input from the HCFCD, will evaluate and recommend projects and operational changes to improve the effectiveness of the reservoirs in reducing flood risks upstream and downstream. “The Flood Control District is excited to launch this long-awaited study and to continue its successful partnership with USACE under this agreement,” said Russ Poppe, Executive Director of the Flood Control District. 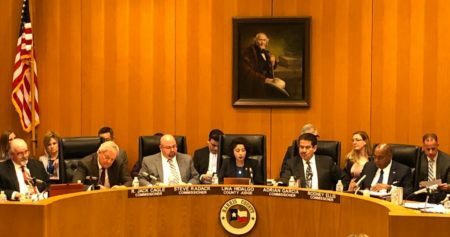 The Harris County Commissioners Court approved the agreement for the $6 million, three-year study this week. The Addicks and Barker reservoirs were built in the 1940s as part of a federal project to reduce flooding risks along Buffalo Bayou, which runs west to east through downtown Houston.